These lightweight, sporty earphones from SoundLAB were conceived with active users in mind. The Sport Earphones features a flexible, ergonomically-shaped ear hook that is designed to be worn behind the ear for a great, secure fit on all users, keeping the in-ear buds still while you move. 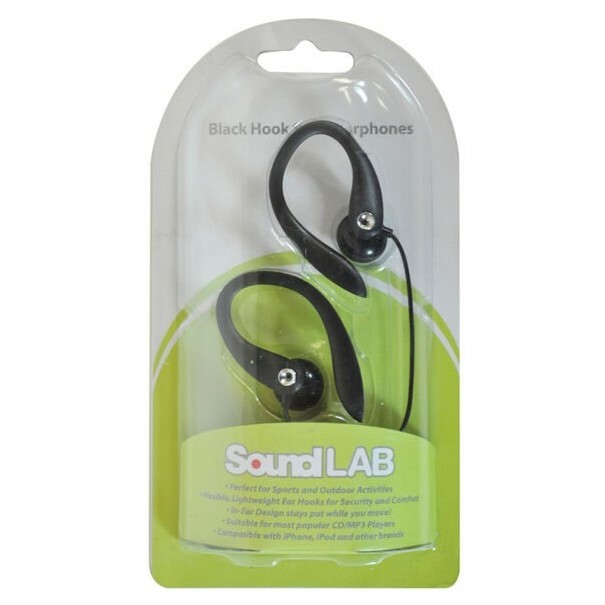 With a 1.5 m heavy duty cord ending in a 3.5 mm stereo jack to fit most popular CD/MP3 Players including iPhone, iPod and other popular brands. 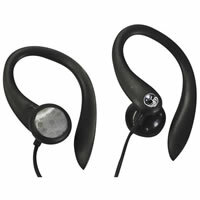 • In-Ear Design stays put while you move!